This is when it all starts to feel a little more "real". You curl your hair, pull on the outfit you've had picked out for weeks, convince your partner that the shirt you picked really does look hot on him, find the other shoe for your toddler, switch to another outfit because it just doesn't feel right, and head out the door, wondering what you forgot. Sitting in the passenger seat, you hastily apply mascara to the other eye. Ping! Your phone goes off. Your photographer is texting you, "Just relax. Be 5 minutes late for all I care. You could come naked and it would still be alright. We're going to have a ball." And so you start to relax. You breath in deeply. And then it hits you. You're headed to your maternity session. This is actually happening. You're so close to meeting your little one. Your hand naturally gravitates towards your belly, and you promise to yourself to savor this day, to let go of stress and be present. Because that's what it's about... this photography session... it goes beyond simply having your picture taken. It's about processing, realizing, and enjoying. It's about preserving that feeling for all of time. Maternity sessions aren't just photo ops with a baby bump. These sessions are typically very lifestyle, taken around town, in a natural area, at a location special to you, or in your home. We'll discuss your maternity session in detail before that special day. Many moms feel great about shooting around 32-34 weeks into pregnancy. Note that after our session we generally take 30 days to deliver the edited images to you. Location for maternity sessions is highly variable. This is one of the details we will discuss and fine tune, depending on your comfort, the weather, etc. We generally scout locations very near your session date. Start thinking about whether you’d like an intimate, cozy, in-home session, or an adventurous outdoor session. Many clients are extreme nesters, with homes under construction or in the moving process. 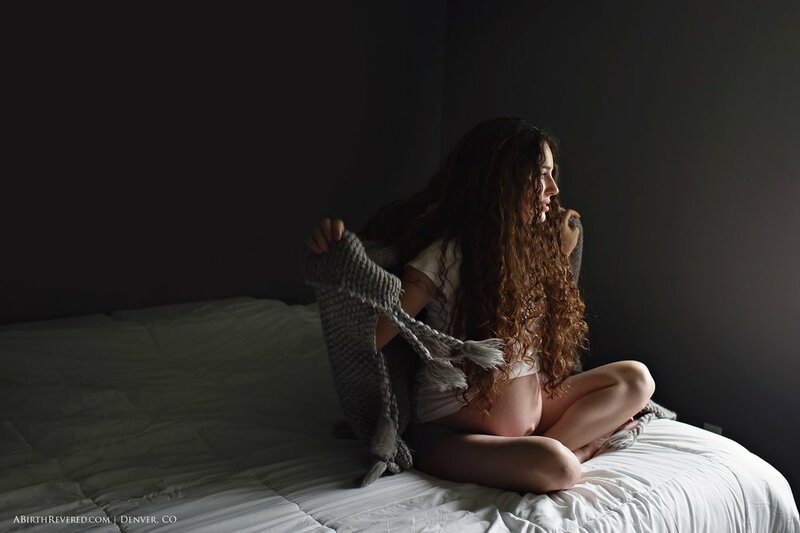 If you desire those gorgeous in-home maternity images but don’t have the right space available to you now, we can select from a number of gorgeous homes for rent by the hour, starting at $125 per hour. To view the spaces, click here. If we're shooting at a rented location, please arrive on-time or a bit early, as our time is strictly limited. Family members and canine babies are encouraged to join in. This is your session, and there are few limitations to what we can do. Bring some shoes/boots you don't mind hiking around in a bit. Bring a couple of outfits if you'd like to get a lot of variety from your session. Soft, neutral colors and earth tones are always winners. Transparent and billowing fabrics add dimension. Sweaters can add really beautiful texture. Avoid extremely bright colors and stark whites. The objective is to capture that beautiful baby bump, so avoid very bulky sweaters and select items that flatter, not hide, your figure. For more outfit ideas, check out my Pinterest board. Dads look best in simple, casual outfits, like these. Don't stress out too much about your outfit, and don't get too hung up on Pinterest Perfection. We have available floral crowns and fabrics we can wrap you in for a fitted simple gown look. If you'd like to try a maternity “gown”, please request it in advance and wear skin-colored underwear (thong preferred) and a skin-colored strapless bra (if you have one that fits). You do not need to have your hair and makeup done professionally. If doing so makes you feel beautiful, do it! However, if you do your own hair and makeup, you’re more likely to look like yourself in your images. Please note the cost of hair and makeup is not built into your session fee, and will be handled independently between you and your stylist. You may want to consider pampering yourself (and your partner, if they will be participating in the session) with manicures. It's easy to forget such a small detail, but bad nails can easily ruin your images. Alternatively, just remove all the polish, make sure they are evenly trimmed, and moisturize! Maternity sessions are $550 and include approximately 25 retouched digital images in both color and black and white, as well as a print release. Half of your payment is due at the time of booking, and the other half you can pay at or before your session via cash, check, or credit card. Some moms prefer a completely private birth experience, but still seek gorgeous documentation of those first hours together. 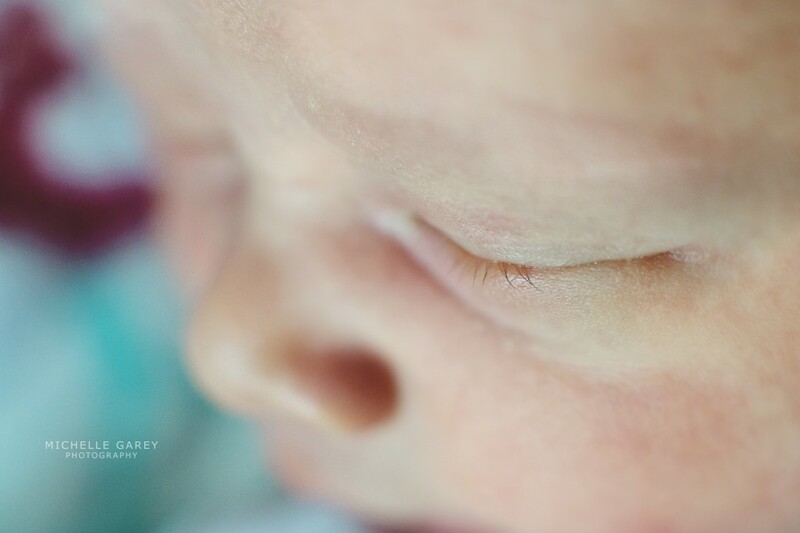 Afterglow Sessions are photojournalistic-style sessions which take place in the birthing center, home, or hospital after mom, dad, and baby have gotten a little shut-eye and nourishment. Afterglow Sessions are photographed during daylight hours in the next day or two following birth. Unlike birth sessions, Afterglow sessions do not come with on-call status and priority, and more notice is required before the session can take place. What can we do during the Afterglow session? Afterglow Sessions are $550 and include approximately 40 retouched digital images in both color and black and white, as well as a print release. Half of your payment is due at the time of booking, and the other half you can pay at or before your session via cash, check, or credit card.